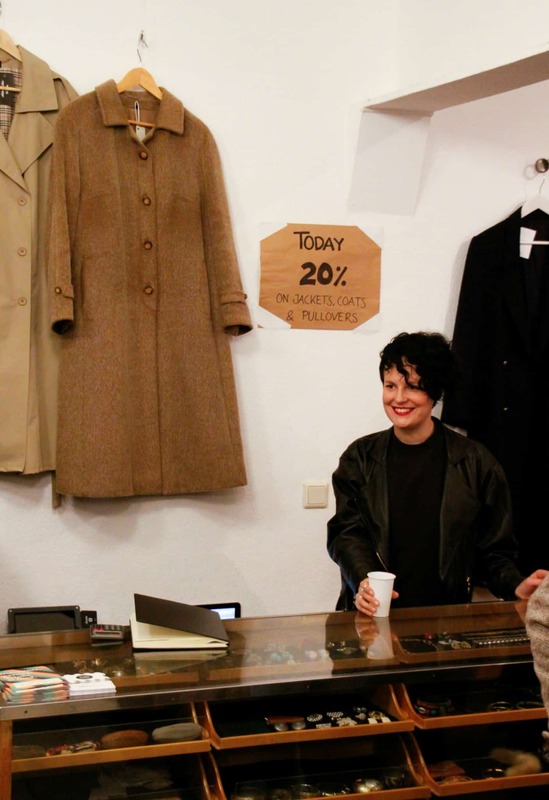 As many of you may know, BERLIN LOVES YOU is presenting Neukölln Shopping Nacht together with Laura Le Marchand, founder of Down by Retro. We are very excited for the 4th edition of the event, which will take place on the 9th of May, with many more shops participating and places to enjoy a good drink while you go. 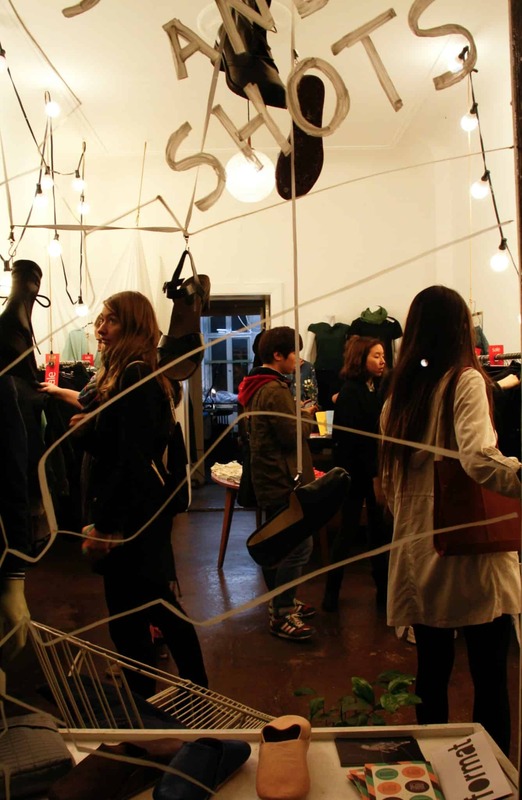 Once again, Neukölln Shopping Nacht includes a wide range of designers, shops, chefs, baristas and even performers. Many locations will offer special discounts, free drinks and live music. 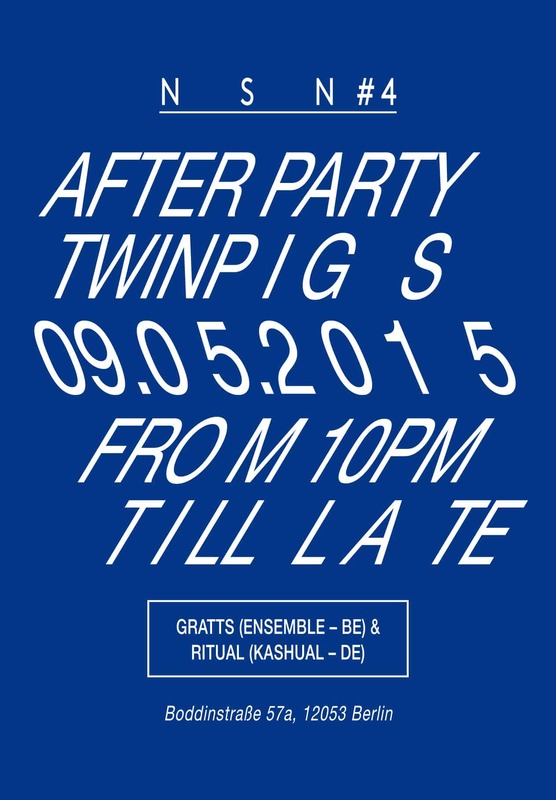 All in all, a lovely excuse for an Saturday evening out in Neukölln. – Barettino Cafe, ragu and vegetarian lasagna for €4,50! Of course… many other stores, cafes and bars are participating and I will be profiling most of them in the run-up to the event. Alas, I am but one person and cannot do them all (although I wish I could, they are all super nice!) – so I invite you all to go there personally and check them out for yourselves! 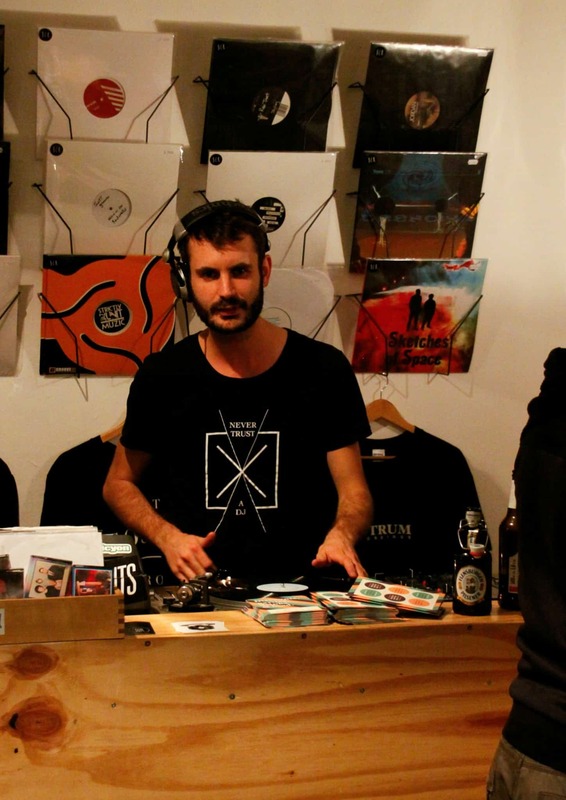 Next Article Lookout Berlin Music Scene – The One-Hit Parade is BACK!